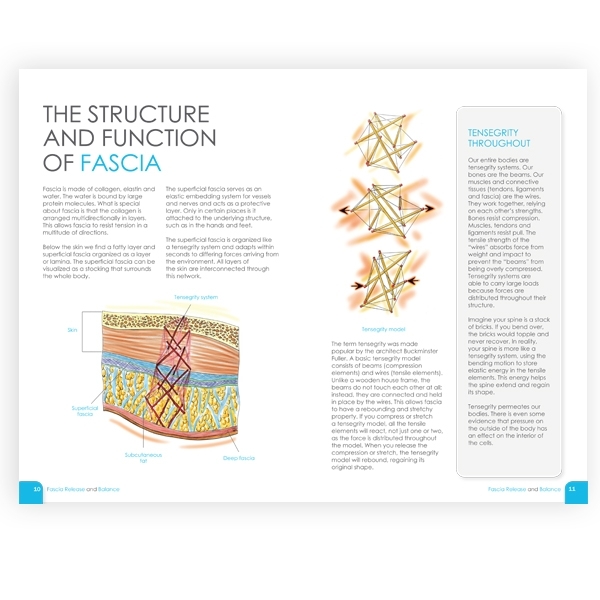 Give the gift of movement. 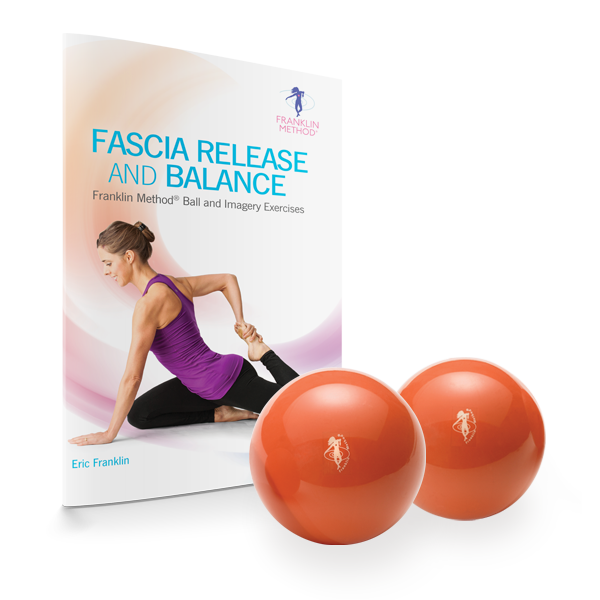 This Franklin Method® bundled package contains a Franklin Smooth Ball™ Set as well as a copy of Fascia Release and Balance. 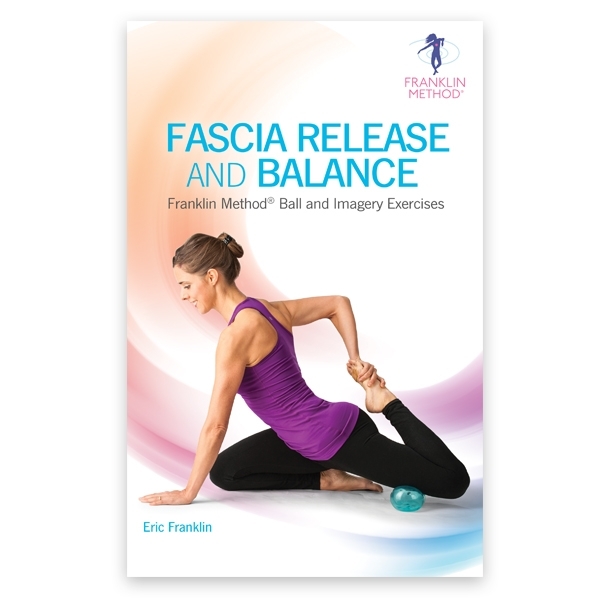 Eric Franklin's Fascia Release and Balance book uses ball rolling and imagery exercises to free restrictions in the connective tissue and fundamentally improve use of the body.